As we move into June, let’s take a look at the top 10 most read articles on Talkin’ Cloud this month. 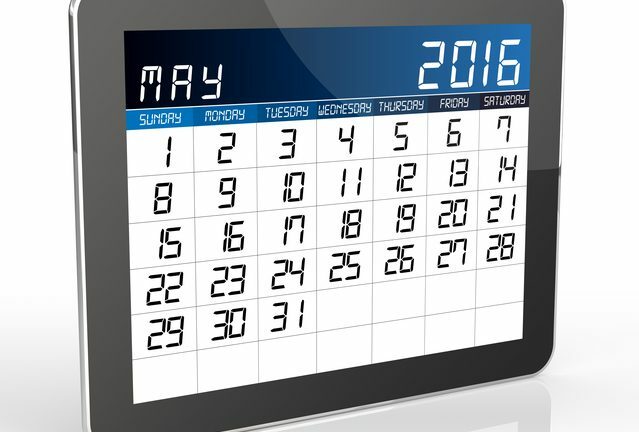 It’s hard to believe that it is already the end of May. It seems like it was just yesterday we were making our initial predictions for cloud computing in 2016. But here we are, heading into the summer months and planning our conference travel, summer vacation, and making sure our sales funnel doesn’t go cold. BYOD and hybrid cloud are among the top trends that will continue over the next few years. We’ve been hearing a lot about ransomware lately. If your customers are asking you about it, here’s a good resource for ways they can prevent and mitigate these types of dangerous attacks. If you’re thinking about creating a corporate wellness strategy, here’s everything you must know. Azure’s Akamai-powered content delivery network (CDN) has launched in general availability. OpenStack took the opportunity to answer five of the most common questions that it heard at its conference in a blog post written by OpenStack VP of marketing and community services Lauren Sell. Cloud service provider Virtustream launched the Virtustream Storage Cloud platform during EMC World. Automic CEO Todd DeLaughter has more than 25 years’ leadership experience in the software technology space, including mobility, cloud and systems management. We found out what he was like outside the office. Talkin’ Cloud caught up with Datto VP of business development Rob Rae to learn more about the new file sync and share product Datto released called Datto Drive, which is expected to raise brand awareness with end users.